Scroll down ... and enjoy! Click on any image below to see more! 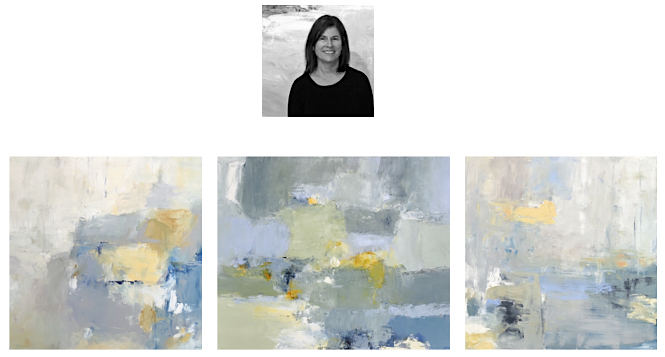 Introducing photographer Susan Forrest Castle! 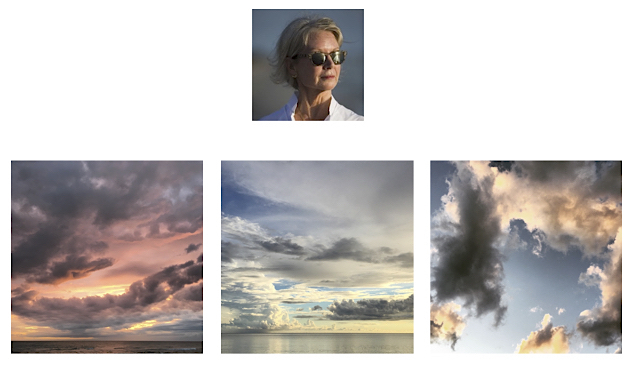 Susan's large photographs of dramatic cloud formations and seascapes are sublimated into aluminum, creating an etherial and painterly quality. Each photograph is unique, as only one of each image will be sold. 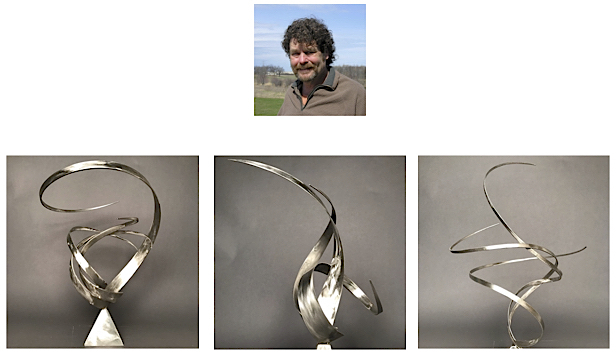 Introducing Sculptor...Bruce Niemi! Niemi welded his first sculpture at the age of 12 under the tutelage of his father, Frank and his love of sculpture began. 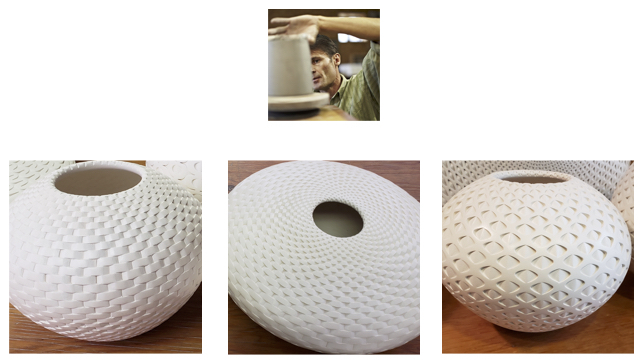 He has numerous pieces incorporate and private collections throughout the U.S. and Europe. Neimi hasbeen pursuing his passion, fulltimefor 31 years and he continues to create sculptures that are meant to bepositive and uplifting but wants you, the viewer to use your imagination. Michael uses clay he finds in the mountains of the Western US.